If you are planning to have new windows installed in your house in the near future, you have probably at least begun to consider the installation process. There are a number of steps involved in having new windows put in and it can be difficult to know which of these you can handle yourself and which are better left to professionals. 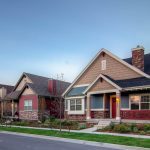 In this particular guide, you will learn why measuring for your new windows is a task for an expert, rather than a do-it-yourself project. It might seem like measuring your home’s window openings so the new panes and frames can be cut to the proper size is one of the simplest jobs in this entire process. It is, however, something you should hire a contractor to do. Attempting it yourself could actually lead to a number of issues that will have to be corrected (and paid for) in just a few weeks or months. The next few paragraphs further explain why a professional should always take window measurements. You may not know the details of your home’s construction. 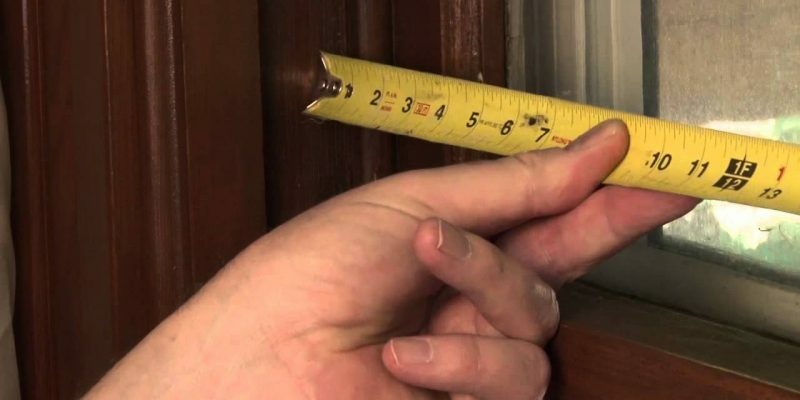 Measuring for new windows isn’t as cut-and-dry as it might seem. You need to know a number of details about how your house was built in order to do the job properly. It is important, for instance, to know whether your studs are 2×4 or 2×6. This is something an expert can easily determine, but you might not know at all. You must also make sure you take the age of your home, the type of insulation you have, and the material your walls are made of into account when you measure window openings. Plaster walls, for example, tend to be thicker than drywall ones. This can impact the measurements for new windows. These details elude most homeowners, but are known factors in the minds of professional installers. You may not understand all of the options you have. Nowadays, there are a wide array of window models on the market. You, as someone who doesn’t work in the renovation industry, probably lack knowledge of all of choices that are available to you. A professional contractor, however, will be able to help you understand all of the types of windows you can select from and give you advice about what will work best for your home. If, for example, you reside in Charleston, South Carolina or another coastal town, it would probably be wise for you to choose windows that are rated to withstand high winds. This way, your home will be better protected next time a hurricane affects your region. 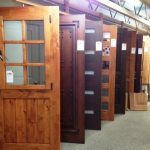 If, on the other hand, you live in a mountainous area of the Carolinas where it often gets chilly, you’ll probably want to select the most energy efficient windows you can afford to save money on your heating bills. You won’t have access to discounts. In many cases, professional contractors have access to discounts that the general public cannot use. By having an expert handle your window installation project from start to finish, you may actually be able to get higher-quality windows than you could have afforded on your own. It is important to note, however, that you should discuss potential discounts with your contractor before assuming they exist. At Hatch Homes, we enjoy working with clients new and old on window measurement and installation jobs. Many homeowners don’t realize just how much of a difference new windows can make in both the aesthetics and overall comfort levels of their houses. We look forward to hearing from you and getting started soon!